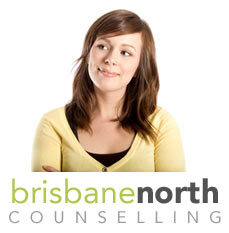 There are currently no groups running with Brisbane North Counselling. educate the community about bereavement. In November last year we held a successful fundraising event that raised over $1,500.00. These funds will assist in providing regular parent support meetings, promotion of the group and community education activities. The group is facilitated by Ms Francis Borg, who is a professional counsellor. There is no limit on grief. The group is there to provide support regardless of when you experienced your loss (or when your loss occurred). Contact details for the group are at the top of the page. I look forward to your continued support and welcome any inquiries and newcomers.